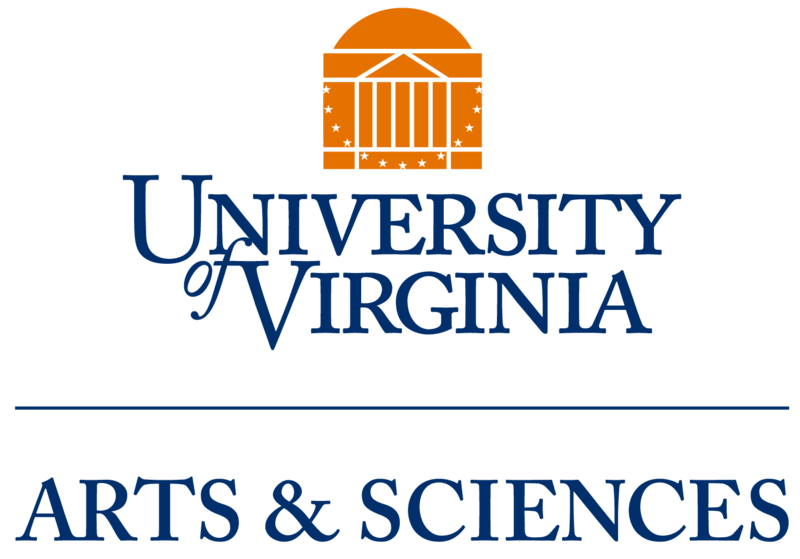 This donation form supports the College and Graduate School of Arts & Sciences at the University of Virginia. Gifts to the College Fund enable the Dean of Arts & Sciences to pursue his most urgent priorities. Additional gift options are available on the next page after entering payment details. Please review these additional options for your gift. To complete your gift, click submit. Apply gift as payment on existing pledge? Share gift credit with someone? Make gift in honor/memory of someone? Visit the A&S alumni website for news and information related to the College and Graduate School. For questions about your gift, contact Cindy Lavarra at cindylavarra@virginia.edu. To report a technical issue, contact Support at as.giving.support@virginia.edu.